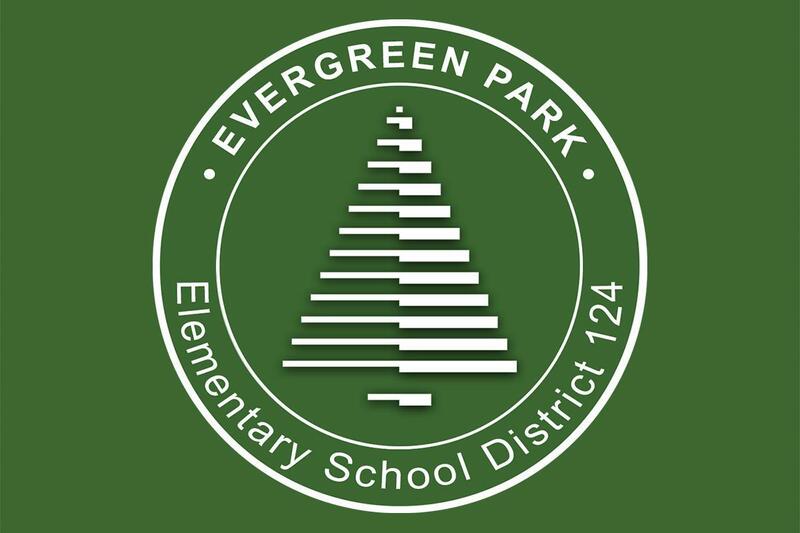 The Evergreen Park District 124 Foundation is a non-profit, volunteer organization made up of the District's friends and supporters. We raise and distribute charitable contributions from a variety of sources to enhance the educational experience of the students we serve. 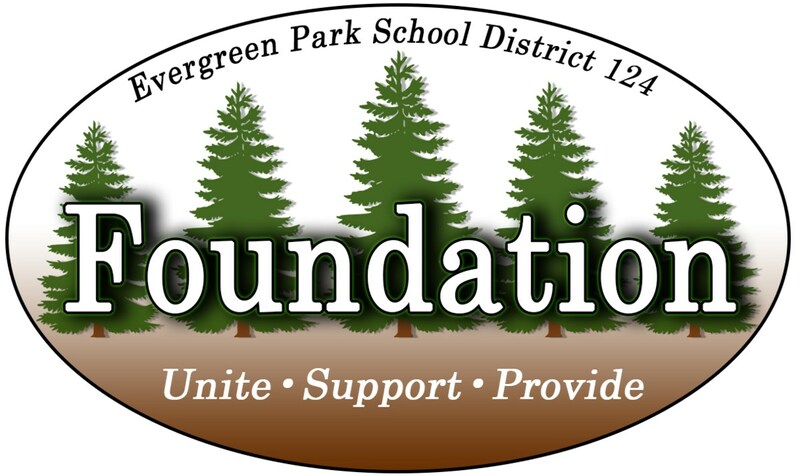 The Foundation is committed to maintaining and building on our schools' tradition of educational excellence. 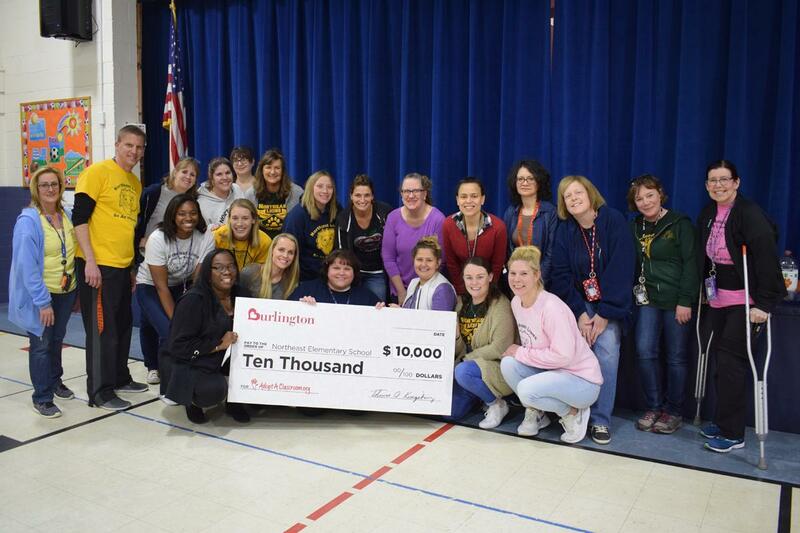 Supporting education, our children, our community. 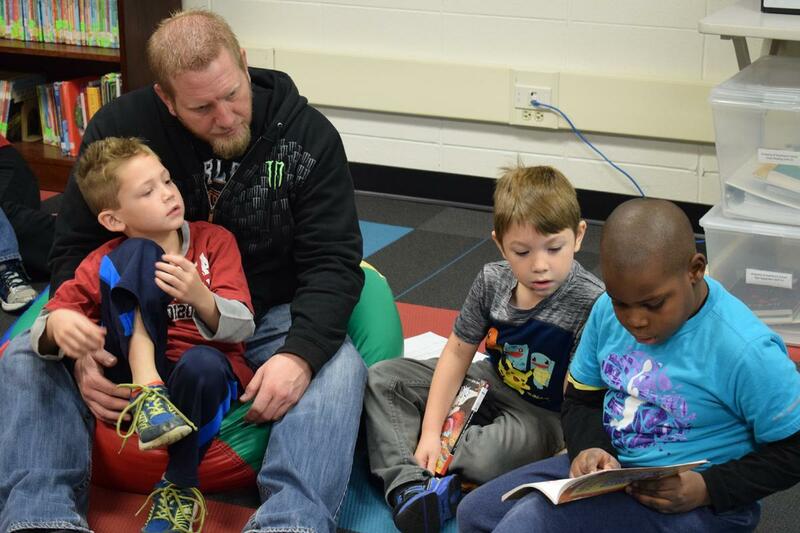 A quality education helps put our children on the path to becoming successful, well-rounded adults. 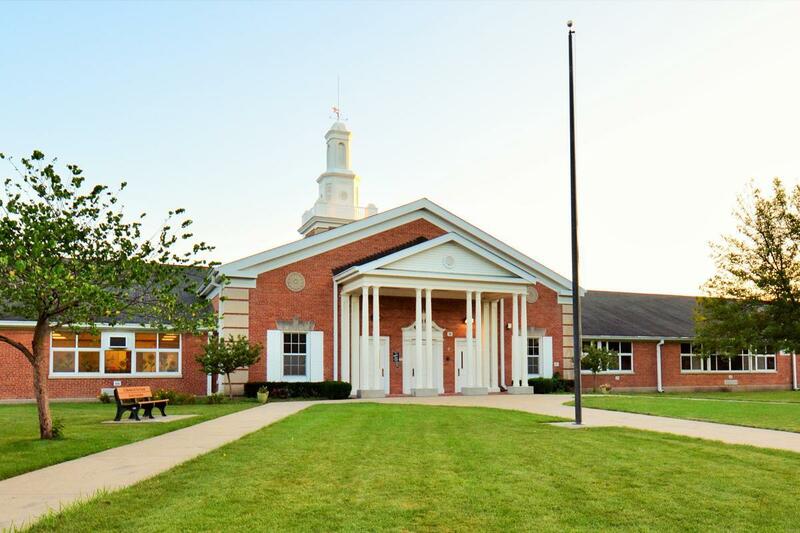 A quality public school system is a critical part of a vibrant, dynamic social, cultural, and business environment in our community. We support initiatives that improve the educational opportunities and academic performance of the students that are not currently being addressed through other means. 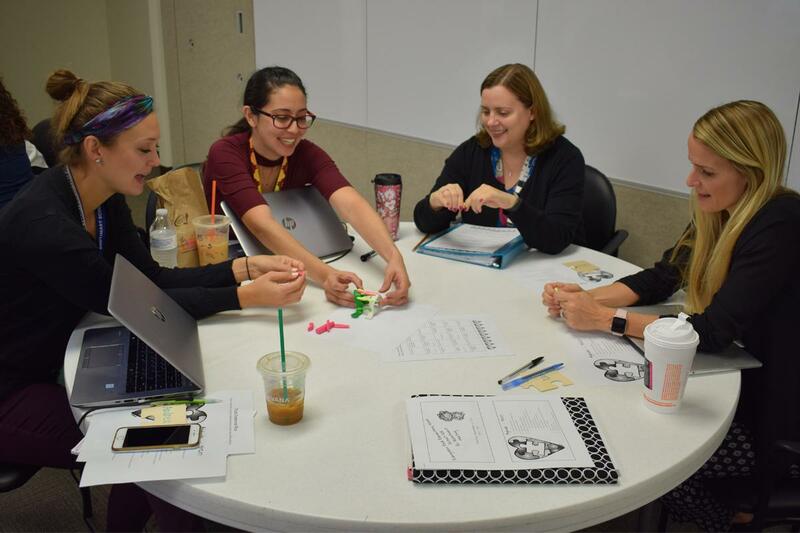 Requests for funding are co-sponsored by District teachers and administrators to ensure that the proposed initiatives complement existing educational efforts, and are not duplicating other efforts. All requests are carefully screened by the Foundation Committee to ensure that they are consistent with our goals. Donate: We accept monetary donations. You can also donate school supplies or personal items. Sponsor: You can be a sponsor of a specific program, or event, such as our annual Back to School Bash! Contact one of our foundation members to learn more!